›Cal Mil PP150 Long Procelain Platter, Rectangular - 18 x 3 x 1 in. 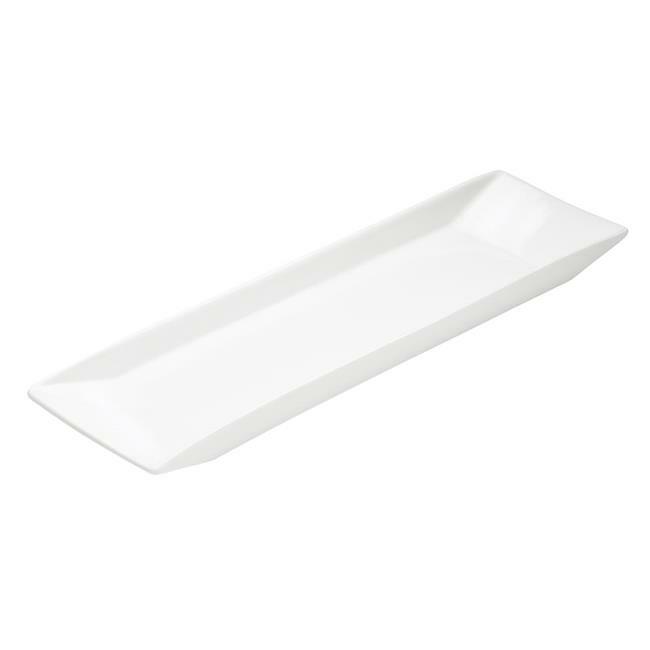 Cal Mil PP150 Long Procelain Platter, Rectangular - 18 x 3 x 1 in. Restaurant quality porcelain platters provide you with a perfect surface to show off your culinary talents!